I’m sure most of you have encountered the idea of a Spring fast or juice cleanse, swilling lots of liquids and juices for optimal health. In Traditional Chinese Medicine, however, its eating food- rather than the lack of food- that creates optimal energy, balance and good health. While I’m not a doctor, I can share my acupuncturists’ basic advice: eat seasonal food. In the Spring and Summer, a bit more raw food is typically recommended, yet the idea is a balance of raw and cooked, but all of the season. Here are some of the freshest Spring into Summer foods that are cropping up, including advice, recipes and philosophy that I love. 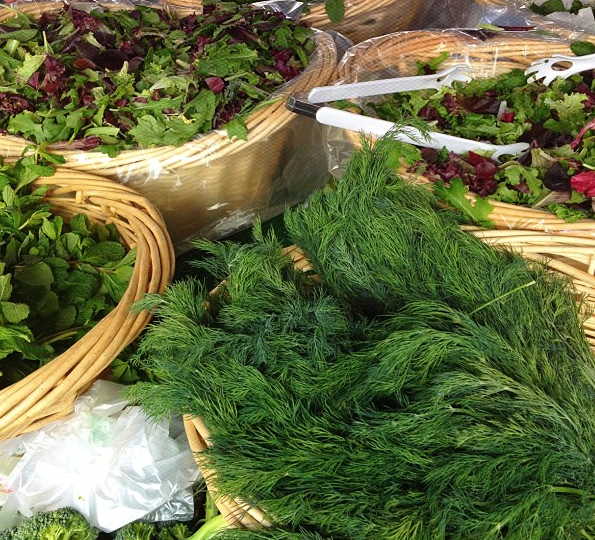 Hopefully you’ll be able to get to a local Farmer’s Market or local grocer soon to pick the freshest of the season! 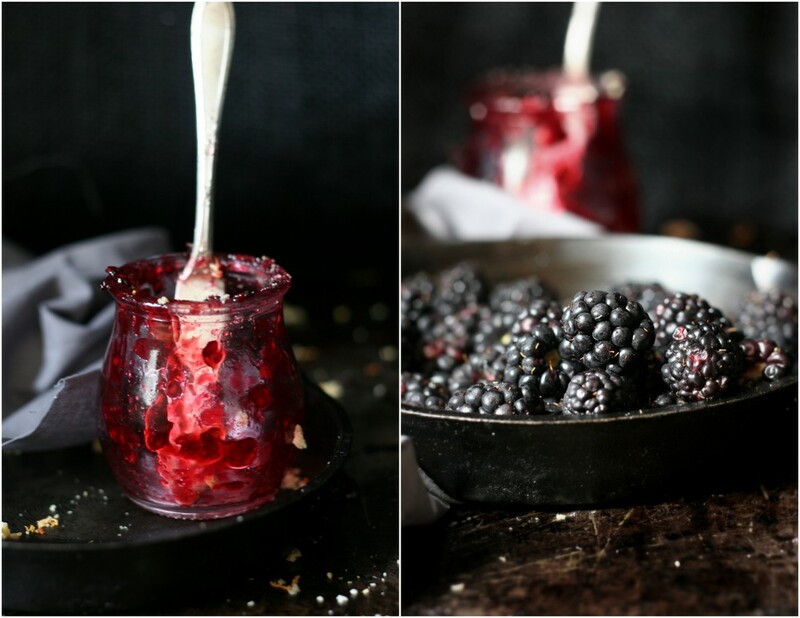 The Urban Poser- one of my fave food blogs- presents a simple skillet jam made of fresh berries (pictured above) that is outrageously yum. Straight Bamboo is chock full of really interesting Traditional Chinese Medicine about the Spring season and your liver, and how food can Spring foods help keep you more balanced on an energetic level. And another favorite food blog of mine- Comfy Belly- will teach you how to make a perfect fritatta (so good served cold the next day) with whatever garden goodies you have on hand. The Huffington Post has a round-up of Spring foods HERE (including some more exotic, like fiddlehead ferns!) that are spectacular. GOOP, I just adore you! 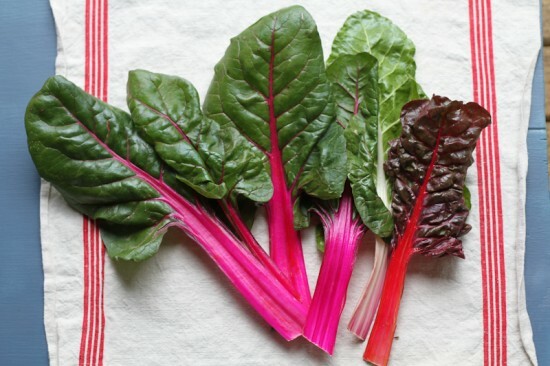 And the lovely GOOP recommendations for Spring eating and allergy remedies HERE are a must read.